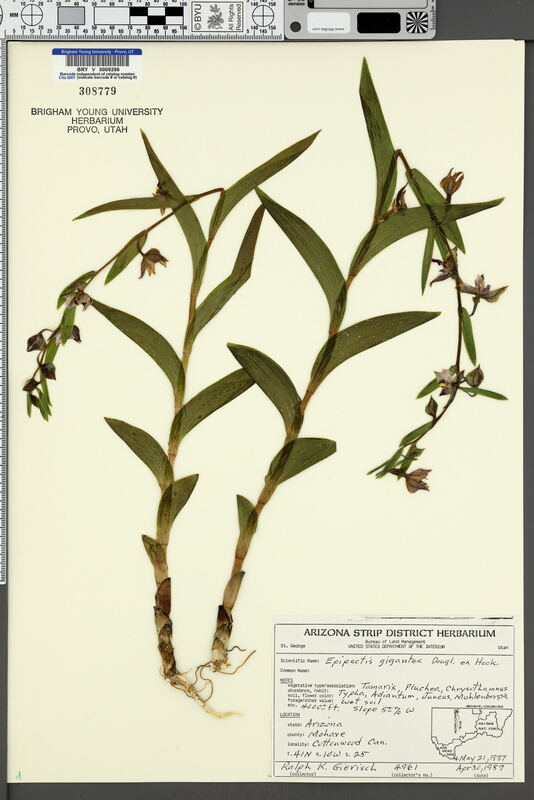 Locality: U.S.A., Arizona, Mohave, Cottonwood Canyon. Verbatim Coordinates: T41N R10W S25 . Verbatim Elevation: ~ 4000 ft.
Habitat: Wet soil. Slope ~5% W.
Associated Species: Tamarix, Pluchea, Chrysothamnus, Typha, Adiantum, Juncus, Muhlenbergia.